You don’t really see much about Klingon fashion in Star Trek, like what the Klingon women are wearing this year, or what accessories are popular on the homeworld. 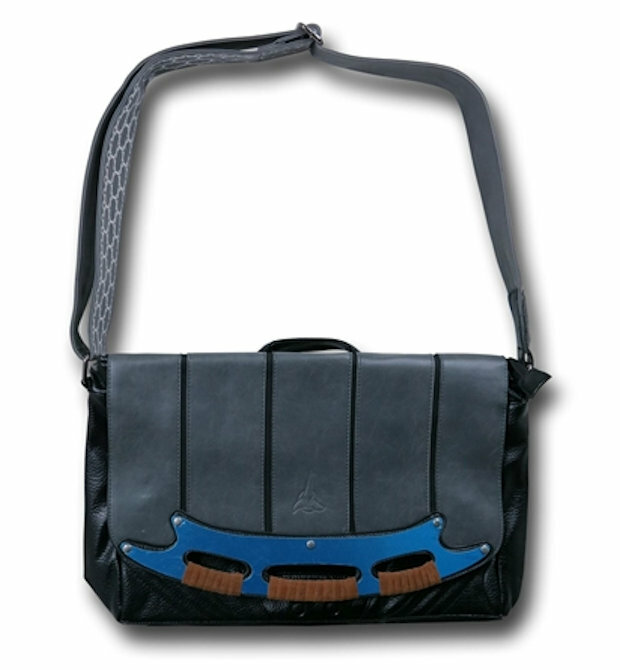 That said, I imagine this Klingon messenger bag would be all the rage. It has a sweet metal bat’leth right on it. 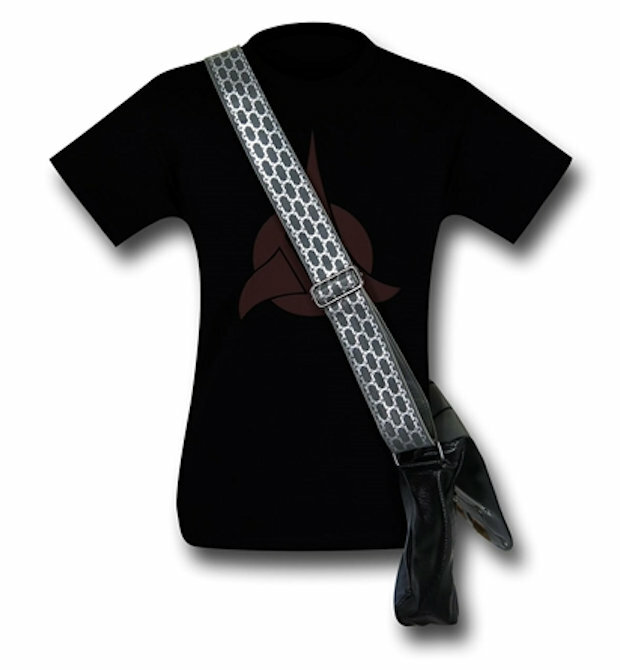 This faux-leather Star Trek Klingon Messenger Bag measures about 17″ x 12″ and even has a baldric-like adjustable strap similar to the one that Worf wore. 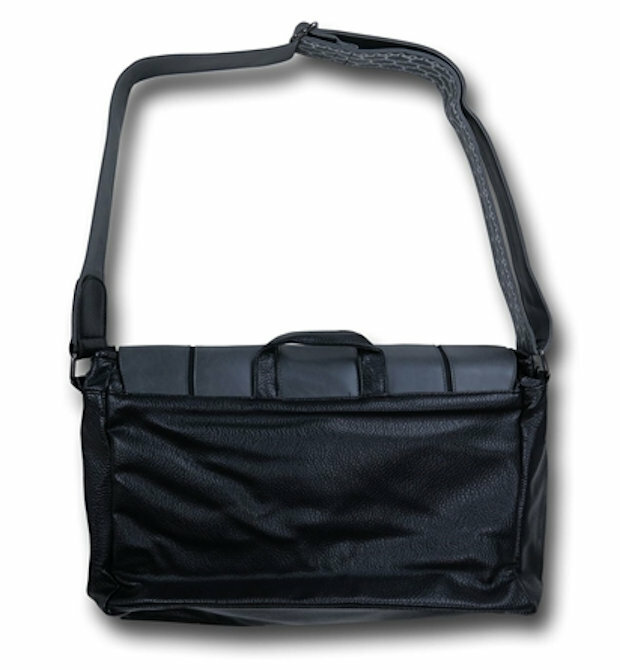 This is how Klingons are carrying all of their important stuff. You know, like extra disrupters. Stuff like that. It’s only $59.49(USD) from SuperheroStuff.